This whole project started with vineyards and wine. Over the years, Domaine des Prés Lasses has grown from the first few plots acquired in 1999 into a respectable estate. As each successive opportunity presented itself, the idea of reviving this château in the middle of the village of Autignac in the prestigious Faugères appellation also developed. Here, the wind and sunshine combine to ensure perfect conditions for organic wine growing. We focus on preserving soil vitality and the vineyard’s natural balance to nurture the character of our wines. The Faugères vineyards grow on rugged terrain on the edge of the Cévennes foothills just North of Béziers. Here, the schist soils are porous and poor in nutrients. As a result, the vine’s roots delve deep into the ground extracting the unique personality of this terroir. We voluntarily limit our yields so we can focus on the quality of the grapes. They are harvested by hand and then vinified with great care to make gastronomic wines that age well and transparently express the terroir and vintages with finesse and complexity. 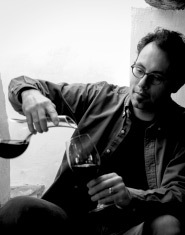 Boris Feigel is part of the up-and-coming generation of passionate young wine-makers. He lovingly watches over the barrels of Castel Viel and Boria which are matured under the château, while our young wines are aged in the chai. 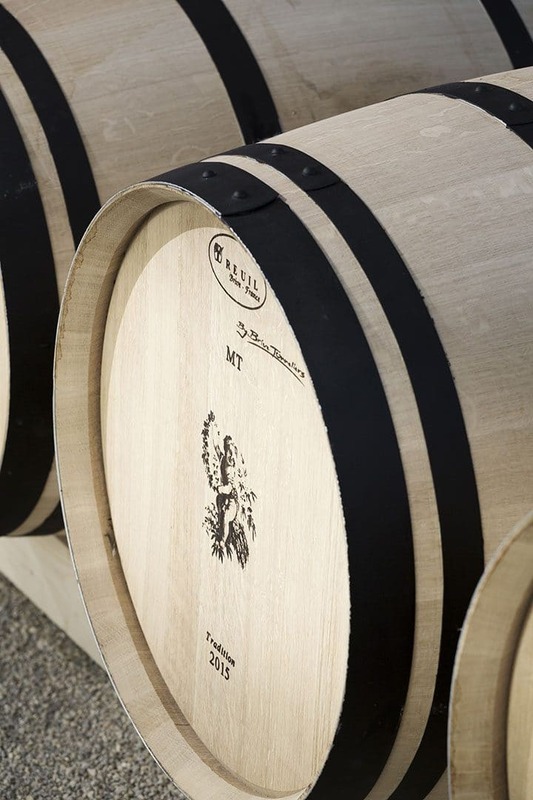 Join us at the château to discover the secret alchemy of our wine. The creation of Domaine des Prés Lasses and the revival of Château Autignac is a story about men, friendship and a passion for wine and lifestyle. Your days will be governed by the vineyards and the wine and will follow the rhythm of the grape harvests, the seasons and nature. You will come to understand the forces that drive us to produce these emblematic wines, which are so characteristic of our terroirs and much-appreciated by connoisseurs all over the world. The Domaine des Prés Lasses wine-tasting room is on the château’s garden level. There we will introduce you to the various cuvées and grape varieties, as well as organic wine growing techniques and farming practices and landscape preservation. 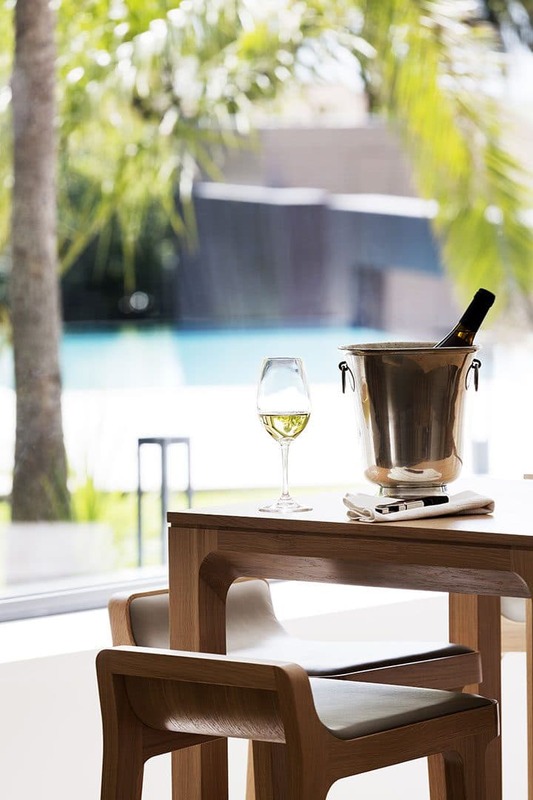 You will be able to discuss the vinification and assemblage processes and meet the wine’s artisans.